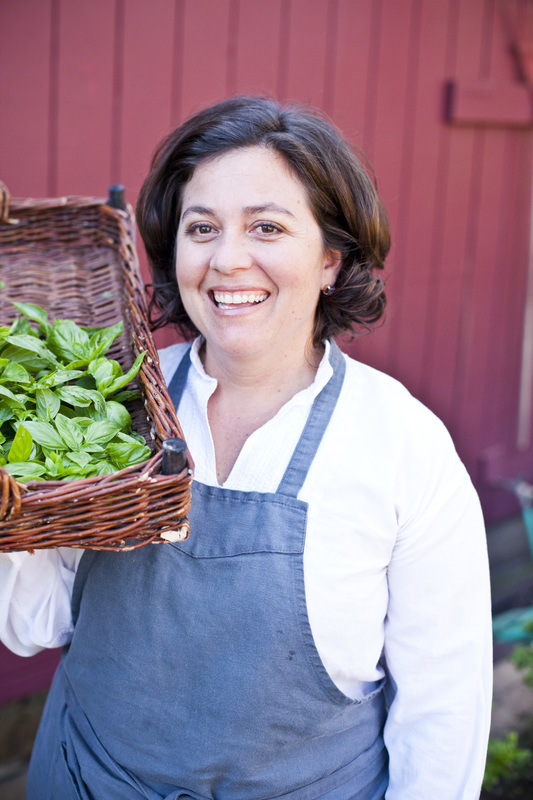 Chef Gia Passalacqua has lived and worked in Italy and elsewhere around the globe, pursuing her passion of food and wine. She apprenticed to the Simili sisters in Bologna who were assistants to the famed Marcella Hazan. Gia also went to the Regaleali estate with Anna Tasca to learn about Monzu cooking and the cuisines of Southern Italy. These experiences of food, history & culture have helped build her classical culinary techniques which is at the core of who Gia is as a chef. Gia's home is Healdsburg , California where her family has lived and worked for four generations. Her family arrived in Sonoma county from Liguria, Italy over 150 years ago. Gia's father still manages the sprawling, 500 acre Passalacqua ranch, land purchased by her great grandfather with 10 gold coins he'd earned as a cook in gold mining camps. " We have a long history here, it's part of who I am, who my dad is and who my grandfather and great grandfather were." Gia's dedication to sourcing local goes beyond offering incredible dishes. " 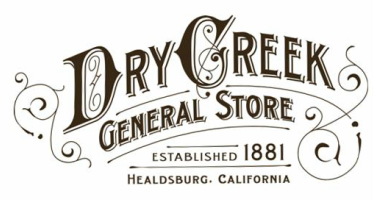 At the end of the day, the Dry Creek General Store is really a community hub. It's about what we can offer for the people, she says. " What drives me the most is providing, to the best of my ability, a cohesive, wonderful experience for our customers. People come here and feel the ambience and history. They sit on the porch and look out to the Vineyards and mountains. That experience drives me to have a level of integrity with what I am doing, to really care about how we're preparing the food which helps to create part of that experience."